DOMOTEX Hannover 2018 is set to take place from 12 to 15 January. The 30th edition of the leading carpets and floor coverings show will sport an extensive line up of new features. 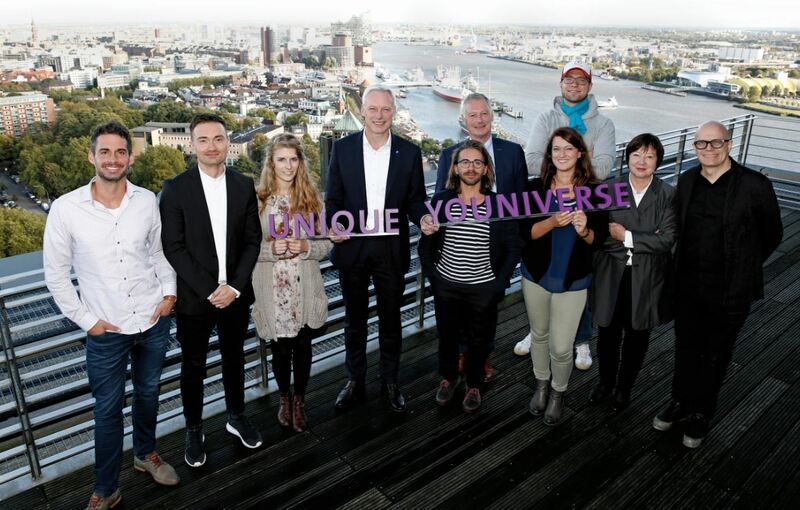 The overarching focus of this year’s event is the megatrend of individualisation, which is reflected in the keynote theme of “UNIQUE YOUNIVERSE”. A concentrated expression of this theme is found in Hall 9, which will house an inspiring world of creatively staged display zones by exhibitors, artists and designers. This hall will also showcase immersive exhibition experiences and creative ideas. “Framing Trends” comprises four distinct zones, where visitors will be able to experience and interact with all kinds of out-of-the-box ideas and designs. In the “Flooring Spaces” zone, companies from the floor coverings industry will stage extraordinary product showcases that play with and reflect on the individualisation trend. Exhibitors and interior designers are partnering to craft inspiring spaces and lifestyle realms in the “Living Spaces” zone, while students and young designers will showcase unconventional ideas and product prototypes in the “NuThinkers” zone. The “Art & Interaction” zone will present the keynote theme of “UNIQUE UNIVERSE” in a sensory feast of exhibits from the worlds of art and design, paired with interactive multimedia displays. The high level of exhibitor registrations shows that the 2018 event has been well received. “We are well up on the number of exhibitors confirmed compared to the same time in the build-up to the previous year. We’re also significantly above expectation on booked display space. This further underscores DOMOTEX’s importance as a global marketplace and setter of trends for the carpet and floor coverings industry. At this rate, we are on track for around 1 400 exhibitors from over 60 nations,” says Susanne Klaproth, the director in charge of DOMOTEX at Deutsche Messe, Hannover. An ”Endless Uniqueness” installation by 50 creatives, including Germany’s ten best interior designers, will showcase their favourite items and flooring staged inside open mirror boxes. The boxes are arrayed opposite a giant mirror kaleidoscope that reflects the boxes and the visitors walking among them. As they walk through this mirror installation, visitors can change and rearrange the materials in the boxes, thereby creating their own unique design universe. The 24 carpets that were shortlisted for the Carpet Design Awards will be in on display in Hall 9. The exhibition’s organiser, Deutsche Messe, has also developed a “hackvention event series” where companies from the skilled trades, commerce and industry can use virtual and augmented reality to develop concepts and prototypes for individualised products.